There are many types of emulsions ranging from low to high viscous, acidic to neutral and long to short shelf life. 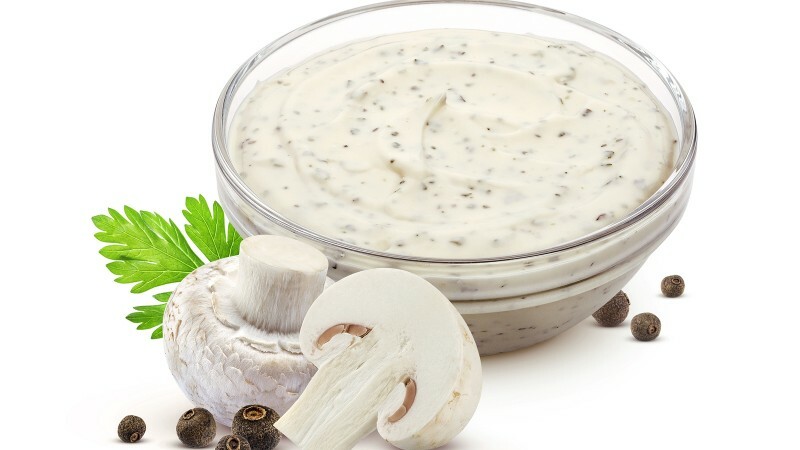 The majority of food emulsions are typically oil-in-water emulsions (o/w). Product developers are requested to develop an emulsion with certain characteristics. 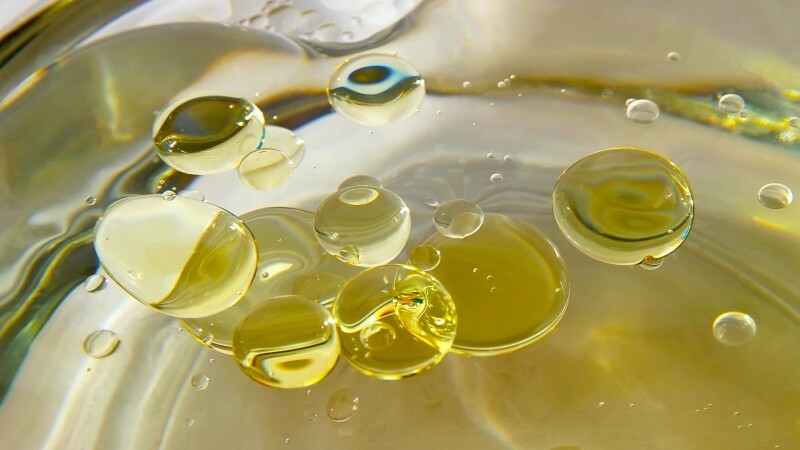 To meet these requirements, it is important to select an emulsifier with the right properties such as emulsification and protein protecting properties. Sucrose esters are used in applications such as natural colour emulsions, emulsified healthy substances (fish oils, sterols), culinary creams, cooking sauces, marinades, dressings and mayonnaise. Due to their high HLB value, sucrose esters are very effective o/w-emulsifiers. 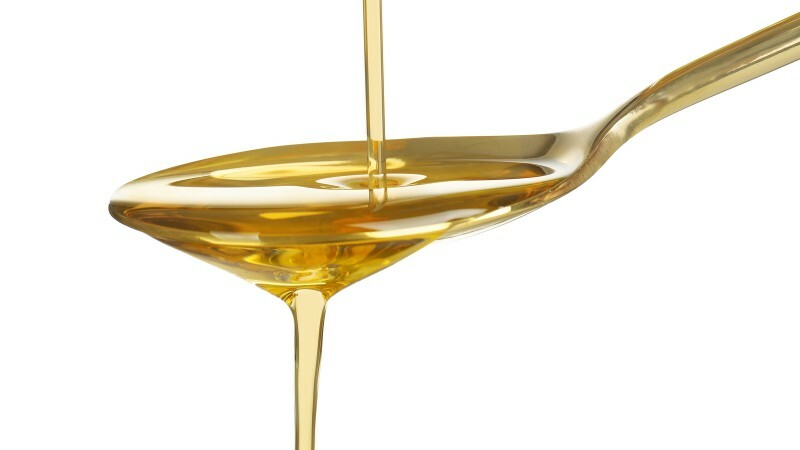 In general they will create very small and stable oil droplets which will extend the shelf life of the emulsion. 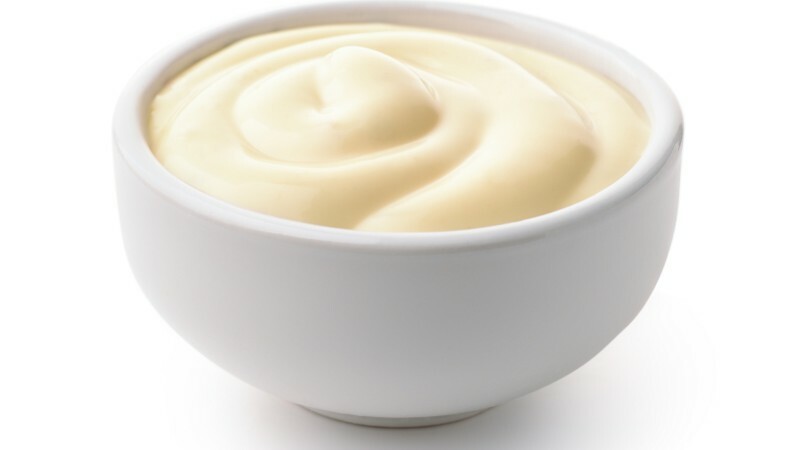 Moreover the fine emulsions will also have impact the flavour of mayonnaise or dressings, both will be perceived as less acidic and creamier. The chemical structure of sucrose esters enables them to interact with dairy proteins by means of hydrophilic and/or hydrophobic bindings. Dairy proteins from milk powder, whey powder or from dairy cream will be stabilised. The result is that the dairy proteins are less sensitive for high temperatures or low pH. Flocculation is in sauces and feathering of culinary creamers can thus be prevented. You will receive the information shortly. Sisterna maintains a sales and promotion distribution network throughout Europe and the US. These exclusive distributors are frequently trained and updated with the latest developments and can thus provide technical help alongside the standard things such as brochures, samples and products.